I’m hooked on Instagram. I love it. Mrs Romance is too, but I think my addiction is much worse than hers. Ironic really, seeing as it was her that introduced me to this excellent photosharing app. The problem is what can you do with all these photos? They’re all there online; a documented feed of your life in 640 x 640. Technically owned by Facebook, they could all just disappear one day. And besides, who has time to hunt through old pics for your favourite? 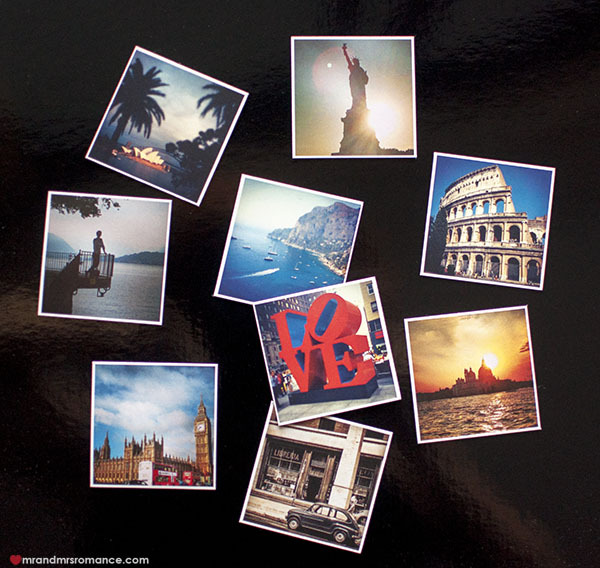 Wouldn’t it be nice to be able to print them out or have them as magnets stuck to your fridge for example? Well funny you should ask that because there is a way. Our favourite company putting Instagram’s popularity to good use is Sticky9 (formerly Stickygram). They’ve created a program where you can have your favourite Insta pics printed out onto a variety of different surfaces. 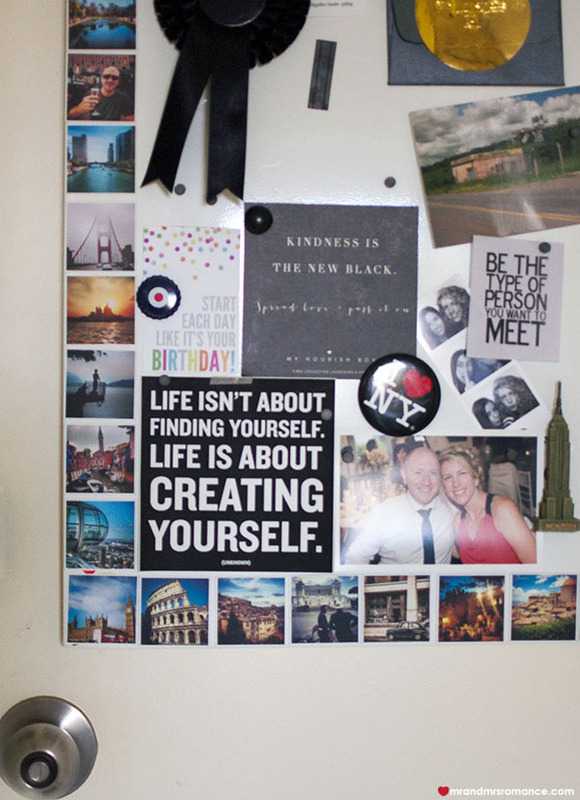 We love the original nine magnets, which come in a sheet, that you can separate and stick to your fridge or noticeboard or wherever. These guys come in two different sizes: 15cmx15cm or the new larger size of 21cm x 21cm. Alternatively, you can get a single picture printed onto a 15cm2 sheet that’s cut into nine squares and is, in effect, a jigsaw. Genius. 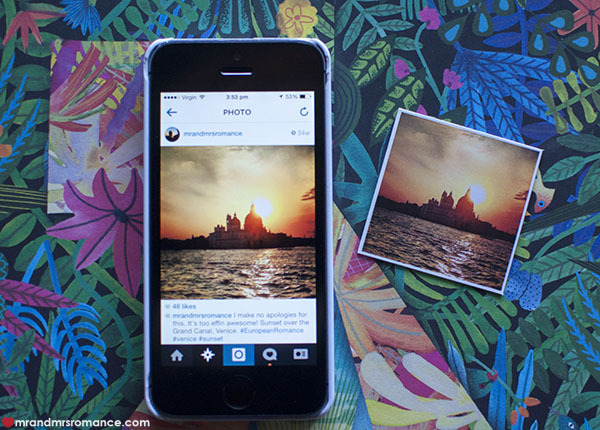 Sticky9 can even make your favourite Instagram photos into a hard case for your phone or iPad. Mrs Romance and I love the magnets. We’ve had a whole load of them made up for our noticeboard. They also make cool gifts – I sent some to my folks back in England, which they loved too. 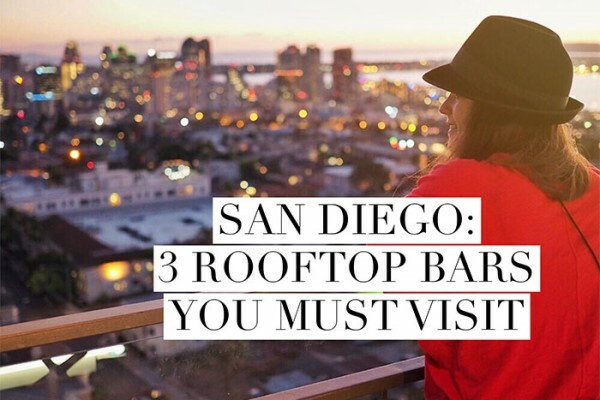 You know what it’s like when you’ve found something cool and you want everyone to try it. Well we’re running an Instagram competition where you can win one of three sets of Sticky9 magnet sheets we’re giving away. 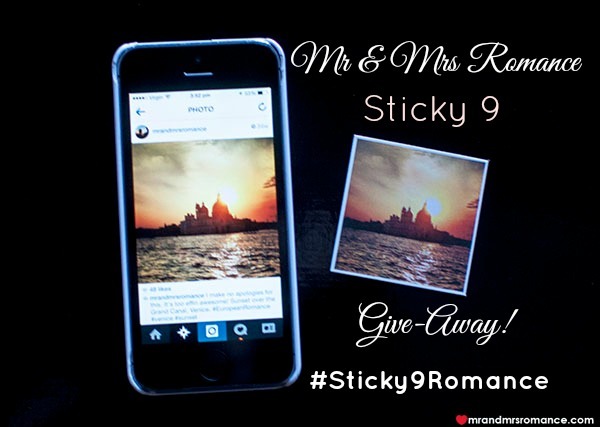 To enter, regram and tag us in your favourite pic from our Instagram feed @mrandmrsromance, and use the hashtag #sticky9romance. The competition will finish in a week from now (3/6/14) and you can enter as many times as you like. As Sticky9 supply free shipping all over the world, this comp’s open to everyone – providing you’re on Earth!